How To Cope With Temperamental Physicians? How To Approach The Issue Of Disruptive Physician Behaviour Effectively? The health sector continues to be under extreme pressure for different reasons across the global fraternity. At the heart of medical organizations and institutes are your physicians and supporting staff who tirelessly work around the clock at the forefront providing the best possible medical solutions and care. However, little do we care to look beyond the sanctimonious lines of duty when an irate and disruptive physician refuses to see the patients, loses their cool after facing a volley of questions, or unreasonably lashes out at a colleague etc. There can be many reason behind unexpected workplace behavior but some sane solutions can help such physicians regain control over themselves. Herein, this blog we will discuss best possible solutions to deal with such temperamental physicians whom we come across. There is and can never be anything better than pouring your heart out to your confidants to let the suppressed tension out. Hiding your pain behind a broad smile may work for some time. However, it is not a permanent solution. You need to confide in your close friends, seniors or anyone trustworthy to find feasible solutions and to create a balance. Even if you have to go to karaoke to relieve stress. Many hospitals do have counseling cells for doctors, nurses and other medical staff. Given the growing work demands on the part of the doctors, many institutes have opened special cells for their own workforce. Herein, a well qualified and experienced medical counsellor must be hired to help problematic doctors manage their behavior during working hours. Alternatively, mentoring can be helpful for it would be informal and offer personalized care to the issues that are problematic that physicians are facing. 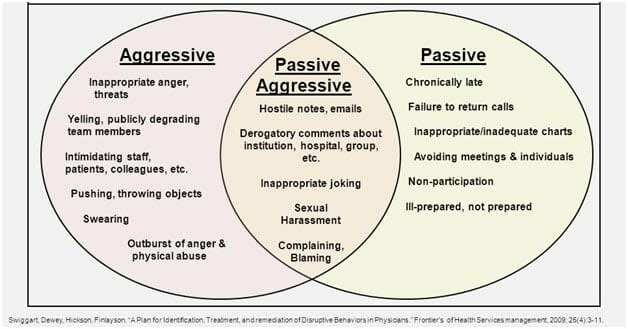 It is well noted that disruptive physicians most often suffer from lack of self-awareness to even accept that their behavior needs to be checked. Also, you should not be surprised if they resist to any form of formal corrective process and may revolt against any action taken. This has turned out to be an excellent tool in order to determine the potential of the current physicians with respect to their job duties and responsibilities. If the need arises, then the management may have to make a tough call to seek specialized medical assistance from an official organization or worst case scenario termination. Also, the leadership would get a fair idea about many challenges their physicians are facing on the work front, and they may come out with possible preventive measures to avoid such episodes. 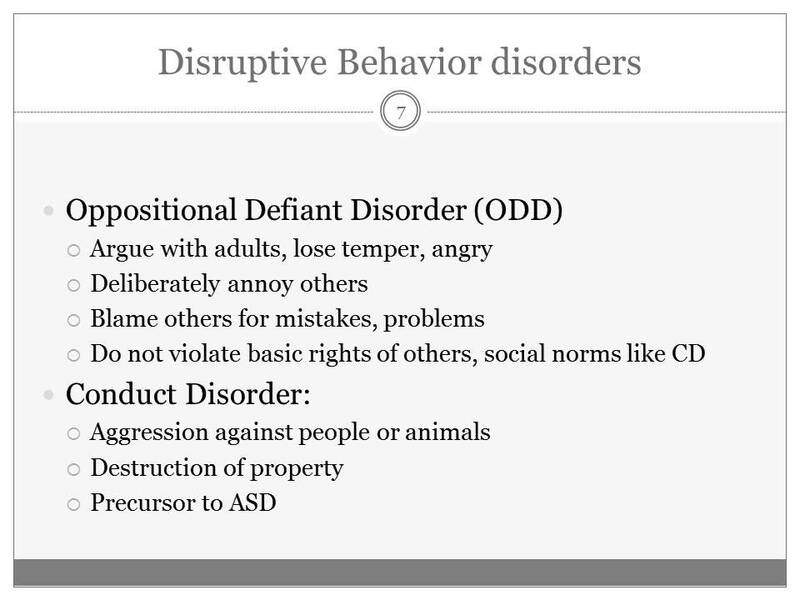 While there is no sure shot way to address behavioral disorders, keeping mum would not be of any good help and may turn the work environment all the more toxic for everyone around. 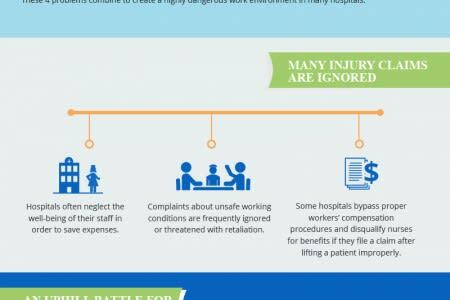 Thus do not hesitate and report unsafe working conditions if the need arises to restore balance in your organization. For more guidance, get in touch with the Dr. Jacob DeLaRosa and his team for best solutions!